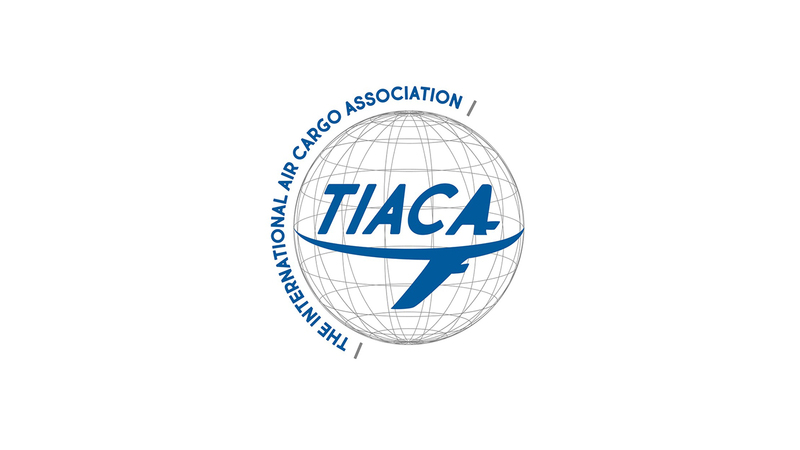 Budapest Airport (BUD) will host The International Air Cargo (TIACA)’s Executive Summit (ES) and Annual General Meeting from 20th to 22nd of November 2019. BUD will host an Opening Ceremony for its new dedicated freight centre, called BUD Cargo City, during the event, inviting delegates, customers, and suppliers to tour the facility, followed by a Gala Dinner at its historic Terminal One building. TIACA’s Hall of Fame winner will be announced during the dinner.